The mission of Orr Middle School is to challenge and empower students to reach their full potential. 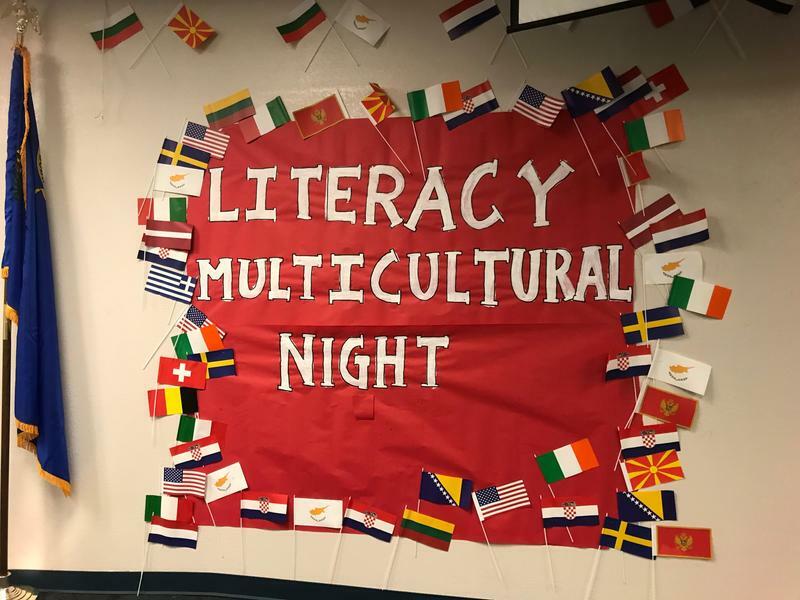 Multicultural Night 5:00 p.m.-7:00 p.m.
Orr strives to provide high quality education, social-emotional support, and learning environments for all who enter so that students are able to succeed in high school and beyond. At Orr Middle School we accelerate all students through high school and beyond by providing access to rigorous instruction, relevant curriculum, and engaging classrooms. 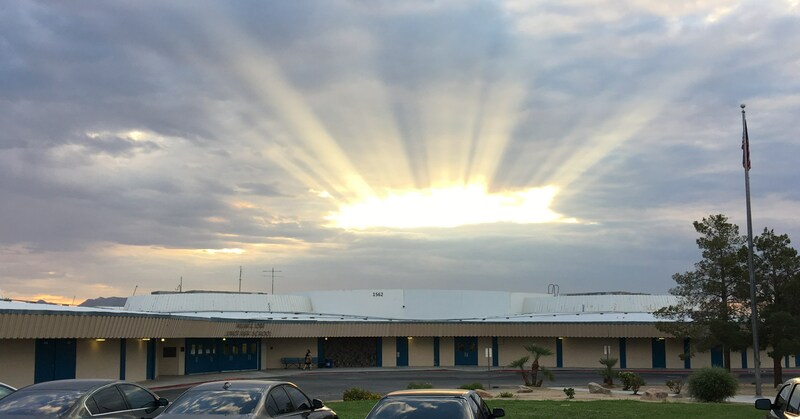 Our goal is to be the fastest improving middle school in the state of Nevada. Orr's Mariachi Estelar won "Best Showmanship," and "2nd Place," overall in Middle School Division A.
Orr hosted the first annual Multicultural Literacy Night event on Thursday, February 28, 2019. We are excited to announce that our first Multicultural night will be on Thursday, February 28th, from 5-7pm. Mark your calendars!! What an amazing week of performances and art to demonstrate how we SORR at Orr! Here you will find information regarding the upcoming Winter Concerts and Art Show. Orr Spirit Week Kicks Off Right! 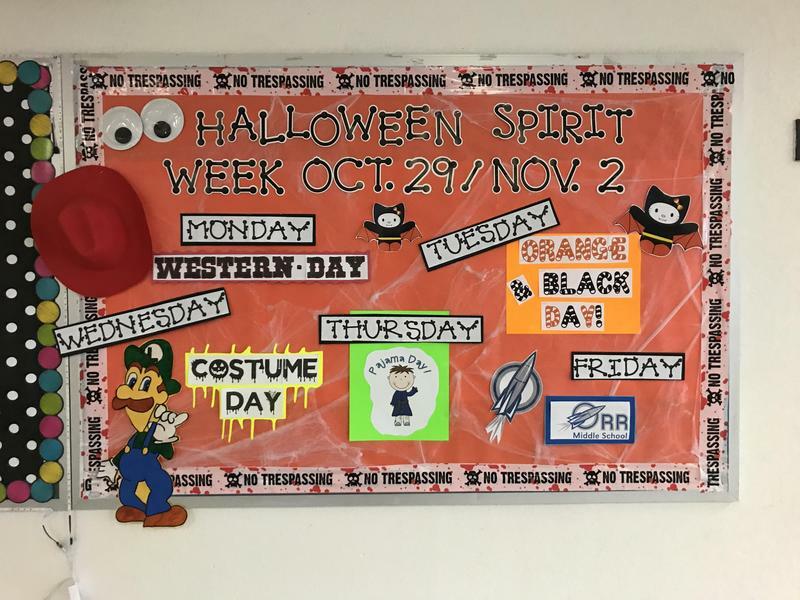 Orr teachers, staff, and students share their spirit as the October spirit week begins October 29-November 2. Science 8 teachers Ms. Gray & Dr. Holloway took their classes on Wed (9/19/18) to the gym to test/observe the dropping of 3 different kinds of balls off the mezzanine to the gym floor. 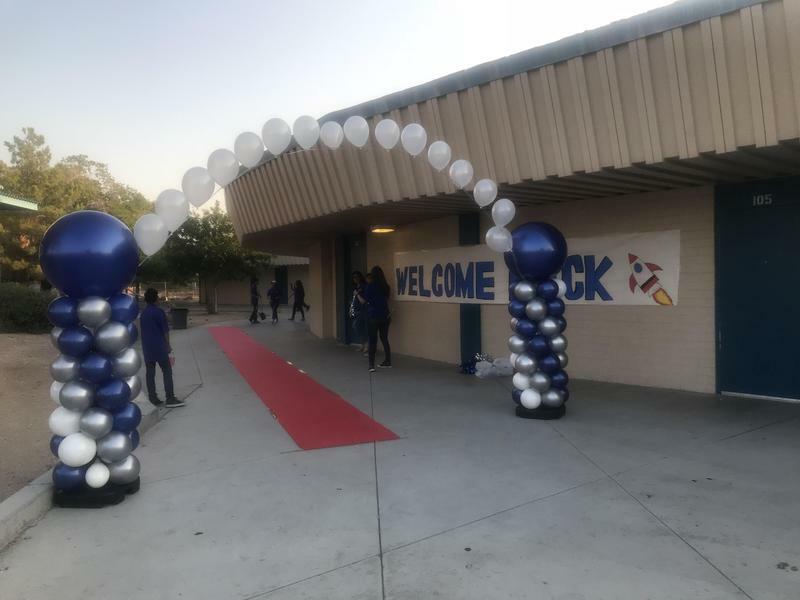 Orr welcomes back students and staff during the first day of school kick-off event. Welcome to Ms. Tafolla, Our New Dean! Please help us welcome our new Dean, Ms. Jennifer Tafolla! Students Enjoy a Fun-Filled Evening at Media All Stars! 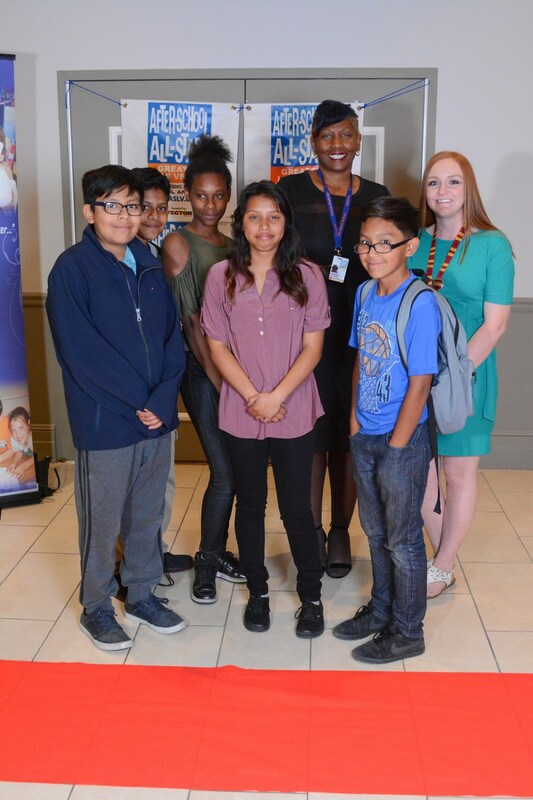 Students enjoyed a night of food and inspiration at the After School All Stars event on April 19 at the Plaza Hotel and Casino. 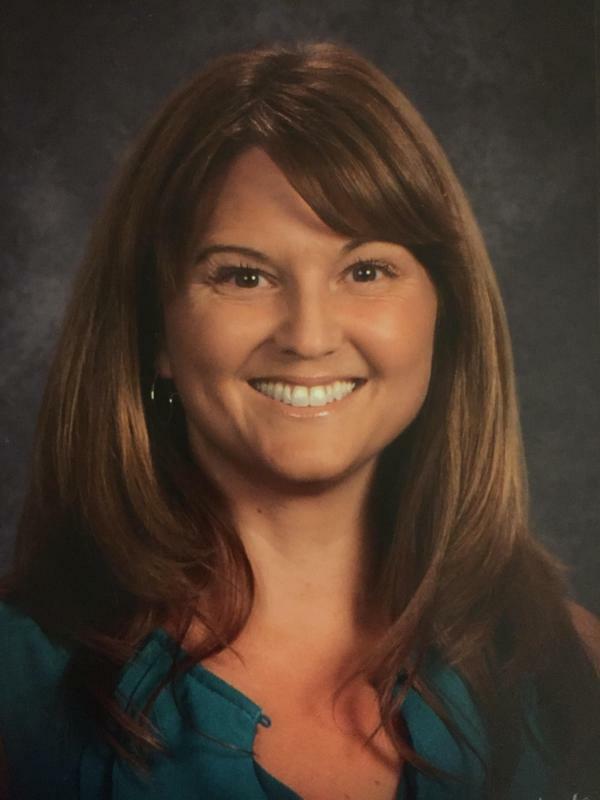 Ms. Courtney Honored at Heart of Education Awards! 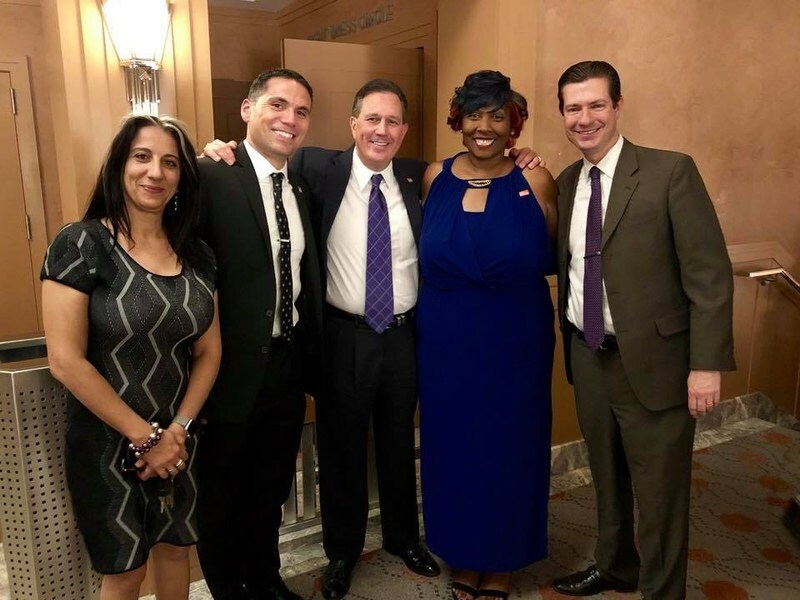 Ms. Courtney, math teacher extraordinaire, was honored at the 3rd annual CCSD Heart of Education Awards on Friday, April 20, 2018. Orr Mariachi Estelar Earns First Place! Orr Middle School Mariachi Estelar earned first place in the middle school division on Saturday, March 10. Orr Community Joins Together to Build a Garden! 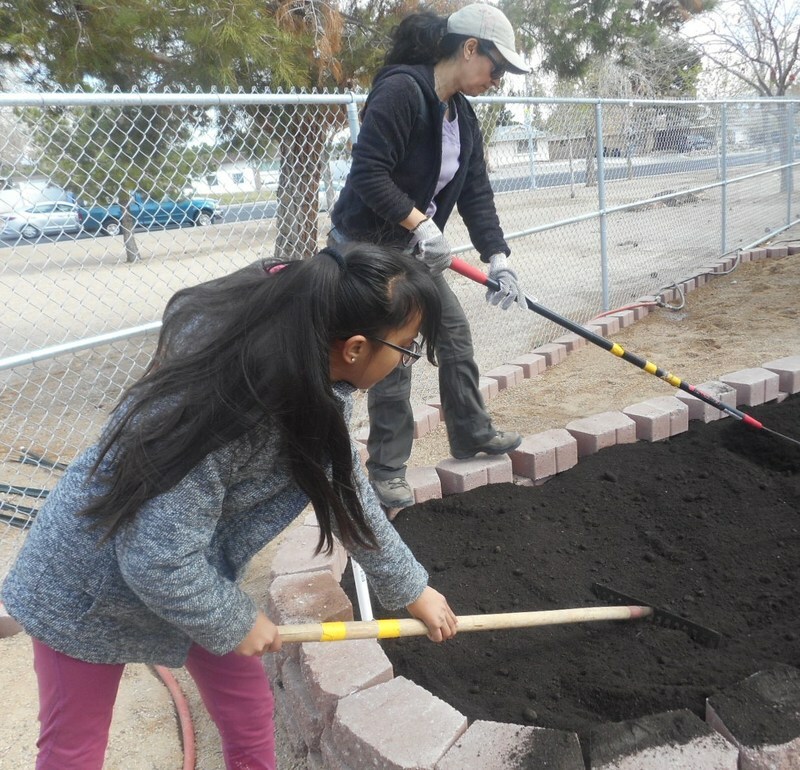 Orr Middle School partnered with Green Our Planet to create an outdoor learning environment for the community. 50 volunteers participated in the build to make this vision a reality. A special thank you to Ms. Carr, our wonderful science teacher, for completing the grant application, coordinating the volunteering efforts, and supervising the build! Orr at the Vex Robitics Olympics! 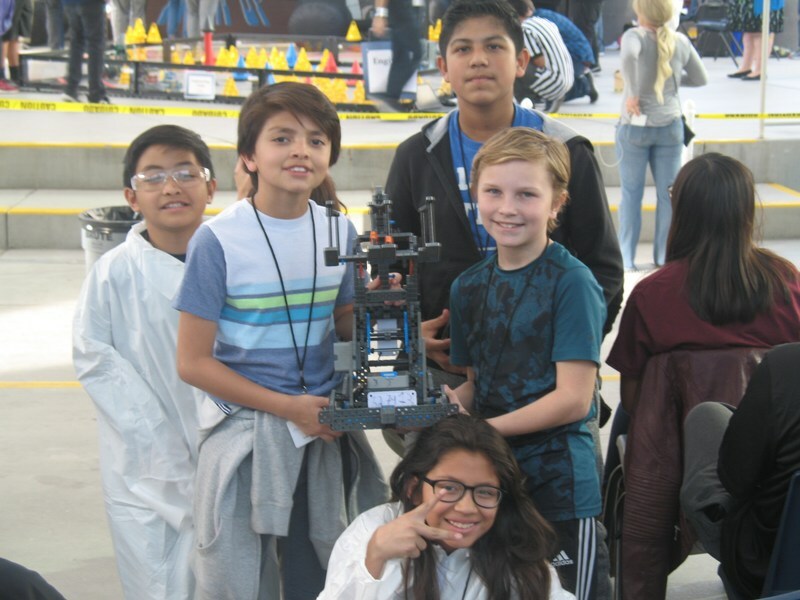 At the 2018 Vex Robotics Olympics, teamwork is a vital key to success. Our teams worked on programming robots, having them work autonomously, and a STEM research project. The best part is competing in front of hundreds of people and trying to do your best. There were other activities teams could play while waiting for their turn to compete. There was a forklift simulator, marshmallow tower building contest, safety challenge, and 3-D games. Going to the competitions at Faith Lutheran and East Career and Technical Academy was fun. We hope to be on the robotics team next year. "Oh! 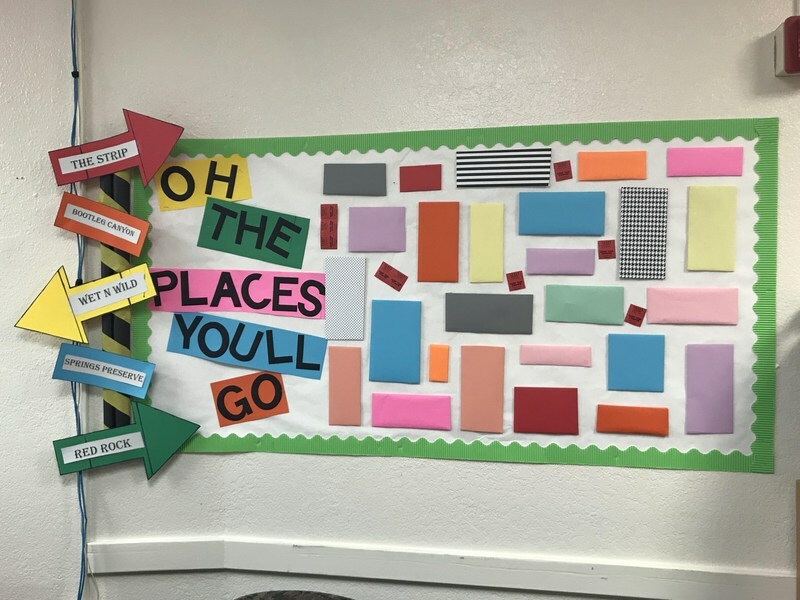 The places you'll go!" is the theme for this week's celebration for teachers. A raffle of prizes by community stakeholders is being held the week of March 19-23, as a thank you for all their hard work.